Learn more about how we can help you and your family. New patient? Save time by filling out our forms before your visit. Visit our doctors on your phone, tablet or PC. 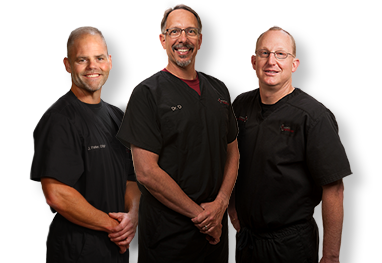 Compass Urgent Care is a team of experienced physicians and health care professionals who are dedicated to providing you with world-class medical care. When you, or a family member, is ill or has an injury we can provide quick diagnosis and treatment.